Believing that simplicity is the ultimate luxury, Coffee Hat was born with a clear mission: to deliver the finest specialty coffees with a cosmopolitan brewing approach, in line with our modern lifestyles. 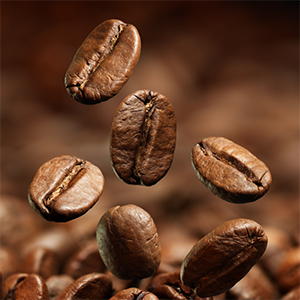 The world of coffee is virtually even more complex and rich of diversity than the wine industry. 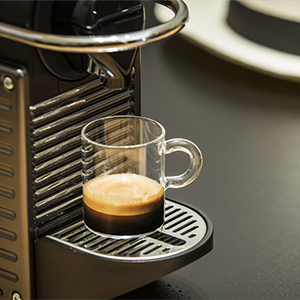 For the first time we presented each coffee in a Nespresso® and Dolce Gusto® compatible capsule format in a similar way to a “millesime bottle of wine”, with a full traceability from the plant to the cup, identifying the varietal, the producer, the drying and roasting process. 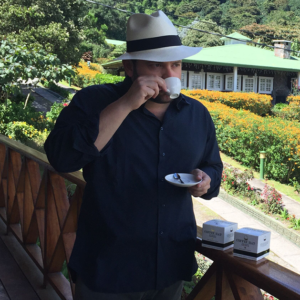 Coffee Hat was founded by Lorenzo Verlicchi, an Italian entrepreneur with a career in investment banking and renewable energy industry in London. Convenience for home and office brewing, in line with our modern lifestyles, using practical single serve machine and perfectly sealed capsules that preserve the fresh aroma. a lighter roasting: in fact coffee, similarly to meat it is often burnt to cover bad flavors; however when you process only ultra premium products you can opt for a lighter roasting and appreciate all the amazing aromas (and eventually an healthier product).